Lead in Drinking Water: Is Your Magic Valley Home At Risk? 22 Oct Lead in Drinking Water: Is Your Magic Valley Home At Risk? Lead in drinking water can be a very serious concern. Knowing how lead gets in drinking water and whether or not your Magic Valley home is at risk to having lead in its water can help to keep you safe from this potential water contaminant. How Does Lead Get in Drinking Water? Is My Home At Risk? Those homes that were built before 1986 are the most likely to have water that is contaminated by lead, as these homes are the most likely to have lead pipes, fixtures and solder. Thanks to the introduction of the Safe Drinking Water Act (SDWA), the amount of lead making it into drinking water has been significantly reduced. The EPA has also issued the Lead and Copper Rule under the authority of the SDWA, which requires corrosion control treatment to prevent lead and copper from contaminating drinking water. 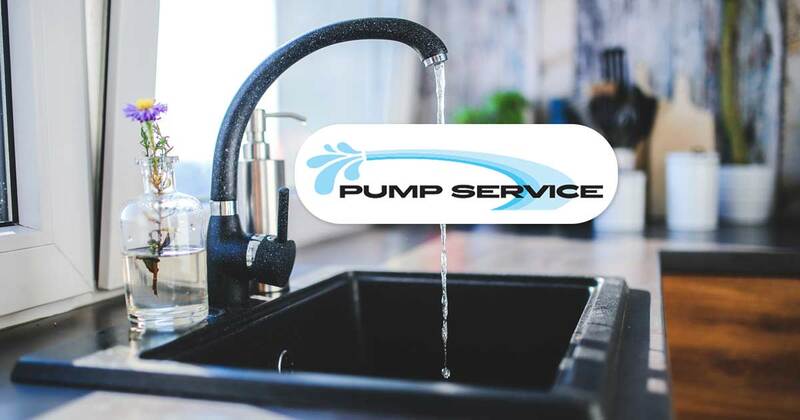 © PumpServiceIdaho.com - Pump Service Inc.